The majority of boom spray operators will be well versed in relation to assessing environmental conditions before spraying, including Delta T. Younger famers starting out may not be so well-informed and hopefully this will be useful information. 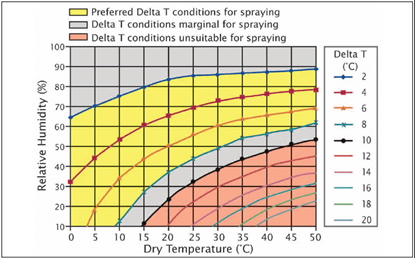 Delta T is one of the main indicators for assessing spray conditions. 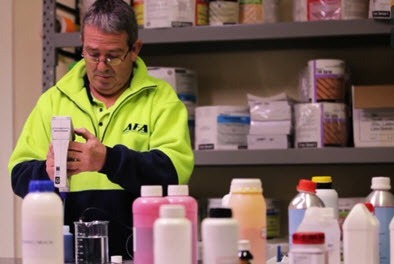 Although applicable all year round it is especially used in summer as higher temperatures and low relative humidity limits spraying time. 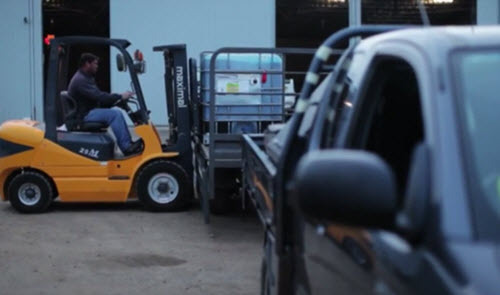 Delta T is calculated by subtracting the wet bulb temperature from the dry bulb temperature. The chart (Figure 1.) relates air temperature and relative humidity to values of Delta T. Delta T is used to indicate evaporation rate and droplet survival. When the value is too high the spray droplet will dry up before the herbicide gets a chance to move into the plant, resulting in reduced herbicide efficacy or delayed herbicide uptake. If the value is very low then droplet survival will be very long and will slow the speed of herbicide uptake leading to increased potential for drift or washing off if rainfall occurs. The ideal Delta T when spraying is between 2 & 8. However over the last few years it has been shown that spraying for longer when the Delta T value rises to 10 or even 12+ can be successful. Visually looking at weeds is the best method for determining if spraying at higher Delta T values can be done. If weeds are small, look fresh and are actively growing then they will take up herbicides well. Conversely, stressed weeds (e.g. moisture or temperature stress) are not going to take up herbicides as well and should be sprayed under better conditions. When spraying into more marginal environmental conditions having the correct boom setup is important. 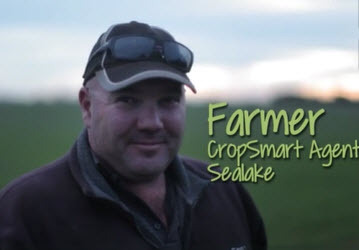 Under higher Delta T values using coarse to very coarse droplets, higher water rates >80L/ha, using a good adjuvant such as Smart Penetrator or Smart 700 Spray and slowing down if conditions become dusty will all help the spray job.